Okay so you walk at Emmarentia or Delta Park – you watch the younger generation playing Pokémon Go but maybe you want a change and want to add some fun to your outdoor activities? 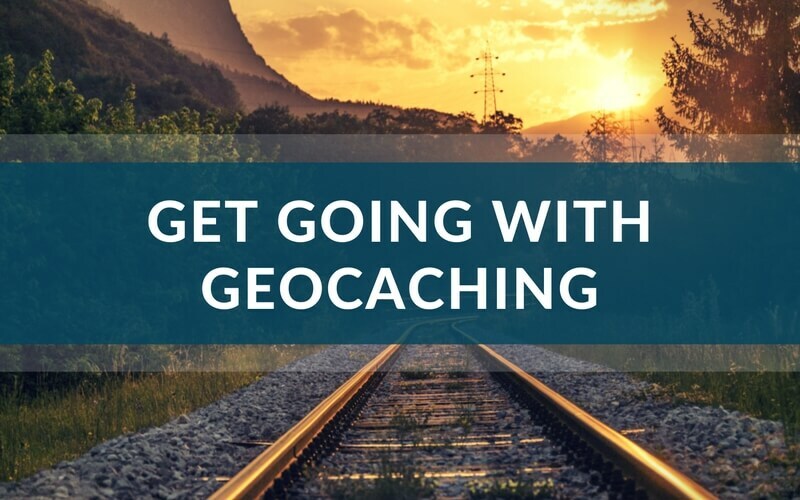 Well Geocaching is growing in popularity, it’s a fun way to get outdoors and use your all terrain gear, you get to interact with a community and find little caches right where you live and walk. We are going to touch on what you need to get going – you can join via Geocaching websites and then instead of a map you would need to have a portable GPS like a Garmin eTrex10 or something similar-you can even load a GPS onto your smart phone or one of the many apps available in the App Store which using your location services will allow you to indulge yourself in the world of Geocaching. We have touched on the GPS or App as the means to finding a cache, but what else should you take with you? Given that we are moving into summer lets consider the right equipment for the job. Bear in mind this will include things you should have on any urban hike if it’s not a simple walk in the park. A waterproof backpack will be essential as you wont get everything into your pockets, it should have compartments as well as a rain cover, see that the straps are well padded and comfortable. Add a light waterproof jacket for the Highveld afternoon showers as well as a hat, lip-gloss and sunglasses or spare glasses. Then at least a litre of water per person, you backpack may be a hydration pack with at least a two-litrebladder. I like the Atlas flask as it really keeps water cold yet it would have to be the litre size not the half litre in the picture-although this can be carried in a side pouch as back up water. A small first aid kit is essential, add to this sun block as well given the UV levels most summer days. Carry a fully charged battery pack in case you need to charge a device or GPS. A multi tool is essential and for good measure throw in a Ferrochromium Fire starter. Two small torches, preferably LED, one being a headlamp in case you need to use your hands. Pen and notebook, take something rugged and compact like a Fisher space pen – you can record your finds and log your trip- look for durable waterproof notebooks they are around and useful in rain. Two items worth considering as well are a decent walking stick or trekking pole as well as a buff that has numerous uses.